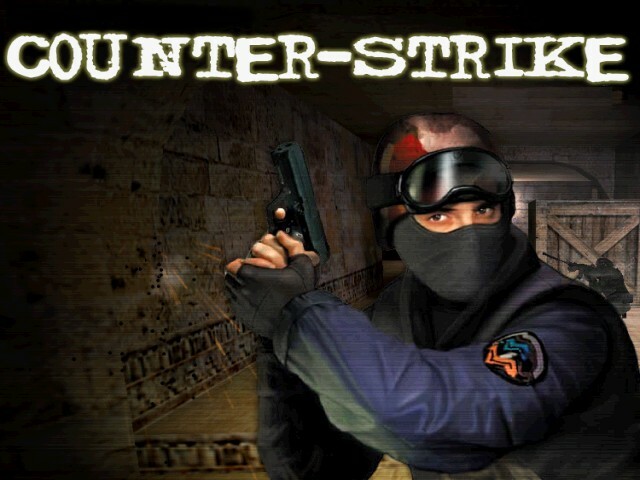 Valve released Half-life and Counter-strike 1.6 for the Steam Linux port on the 10th of February. Games run absolutely smoothly and performances is amazing. If you have played horribly slow Steam, that got released in 2003 you might feel nostalgic figuring out that games now as fast as they were back in the time of WON.